This sushi restaurant feels bright and clean, and features around 30 different kinds of toppings freshly caught from Himi and Yokata in its showcase. 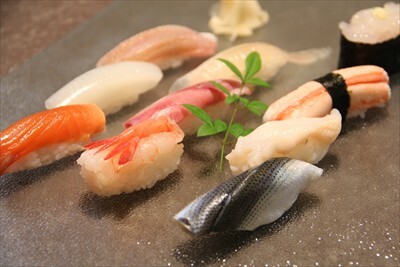 Carefully crafted beautiful sushi shines brightly, showing the chef's personal touch. Many repeat customers come to this restaurant from far away.